SEO is a great way to generate leads, but its far from your only option. Take a look at these tips on how to generate more targeted leads. 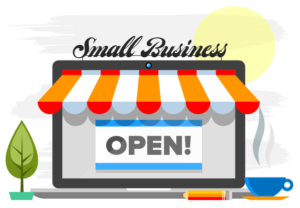 Getting traffic to websites is a major preoccupation of most online business owners and marketers. 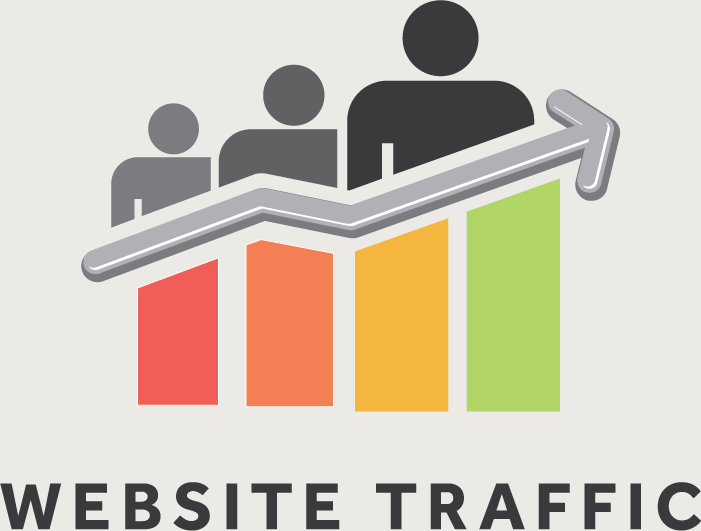 It’s also true that their main focus for traffic is generally search engine optimization. 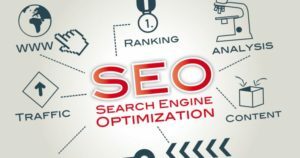 Sure, search engine optimization (SEO) is indeed a great way to generating interest, however SEO shouldn’t be the only means of getting targeted leads for your website. First, customer dynamics are changing and digital managers need to keep tabs on such trends. Second, there are other, sometimes equally good, ways of generating leads. Yes, there are ways of getting leads for your business without going through the traditional way of trying to get the potential customer to your website first – in this post, I’ll outline five ways to generate leads that convert.